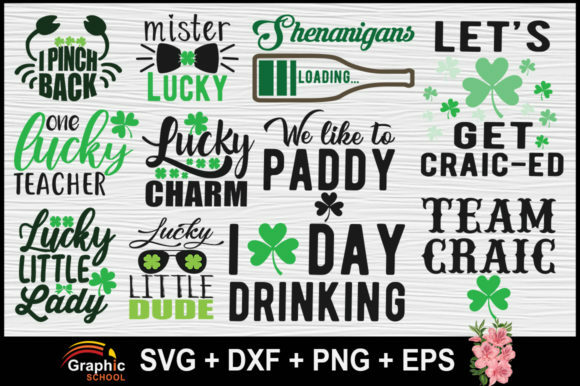 Fun bundle full of St. Patrick’s Day sayings. 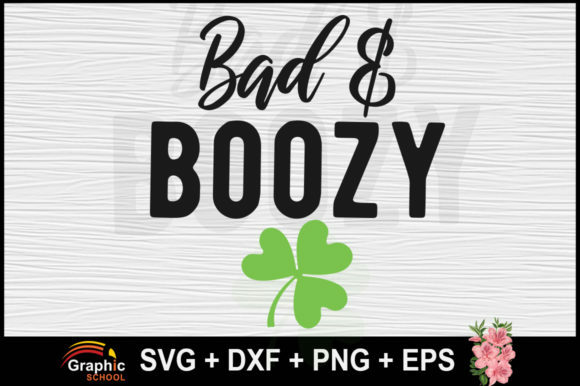 This is a print/cut file compatible with Cricut and Silhouette cutting machines. These files are great for t-shirts, mugs, wall decals, pillows, poster, phone case, or any Print N’ Cuts.